The release of September, 2017 sales has me wondering if Ram and Jeep are truly on track to take a big bite out of Ford and Chevy/GMC’s market share. With a smart business plan and new desirable products coming out soon, we could just see Jeep and Ram work together to further cut into their competitors. Before we get into the recent sales and their business plan, Jeep is expected to make the biggest splash soon with the introduction of the Jeep pickup expected to be out next fall. 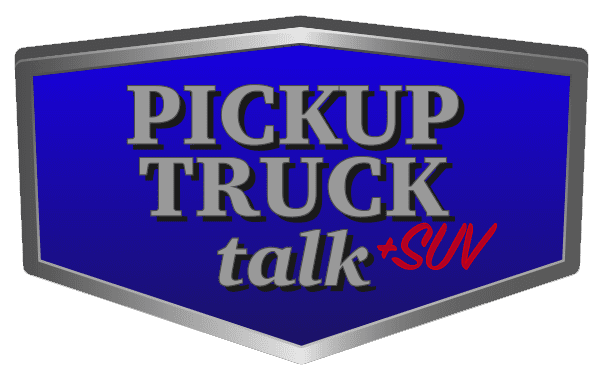 Follow that up with recent talk about a new Ram pickup and both brands could see new exciting trucks coming to market. With that said, Ram doesn’t necessarily need a new pickup. Existing sales of its current model continue to improve on year-over-year sales even with one of the oldest models on the market. 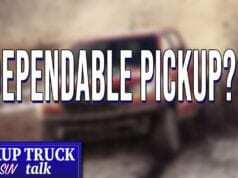 This furthers the notion that many truck buyers don’t need a lot of fancy features. 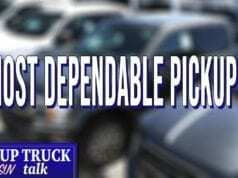 Cash on the hood and usable features go a long way to make a truck sale. The Ram ProMaster full-size van and the Ram ProMaster City van each posted their best September sales ever. 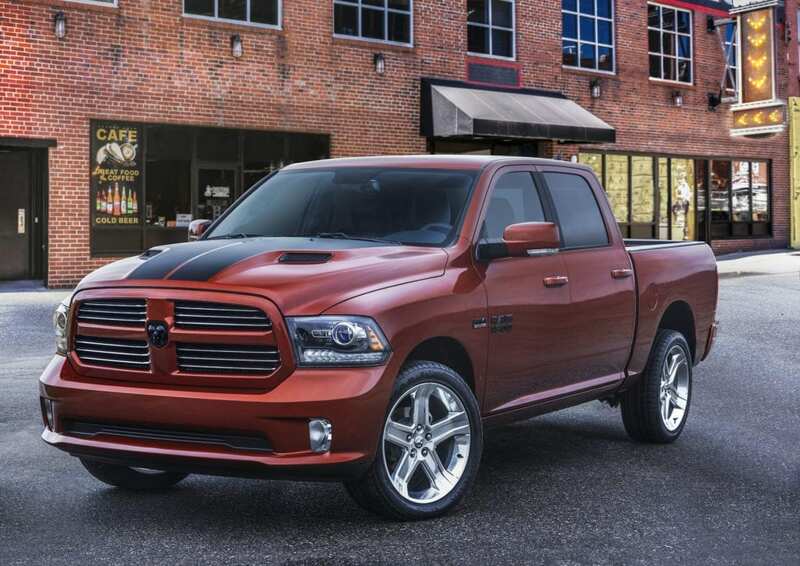 The Ram pickup truck recorded its best sales month so far this year. Ram Truck brand sales are up 5 percent calendar year to date, compared with the same nine-month period in 2016. 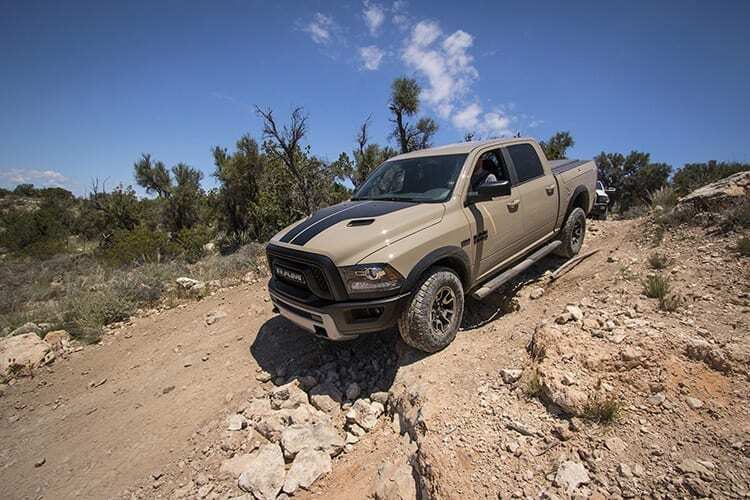 The Ram Truck brand’s retail sales were up 3 percent in September, compared with the same month a year ago. The Ram Truck brand unveiled new-for-2018 updates to two of its most popular models at the State Fair of Texas in September. 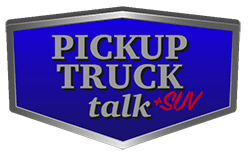 Laramie Longhorn Southfork and Heavy Duty Lone Star Silver models will offer truck buyers an even wider selection of exterior appointments and content. 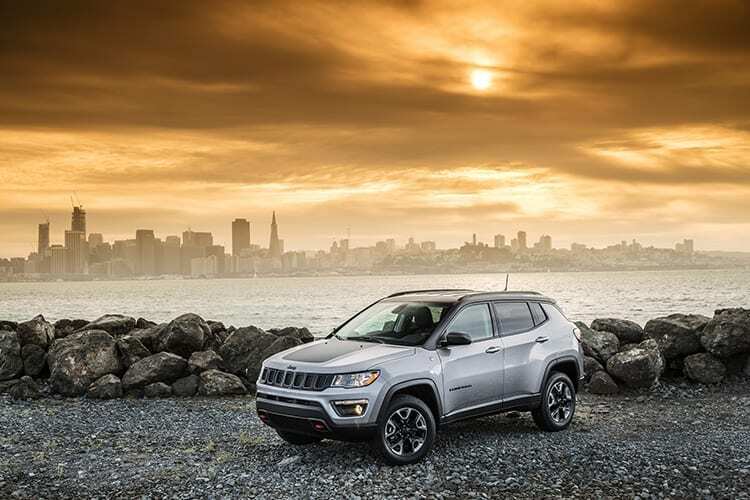 The Jeep Compass posted its best sales month ever, while the Jeep Renegade recorded its best September sales ever. In addition, sales of the Jeep Grand Cherokee – the most-awarded SUV ever – were up 20 percent for its best September sales since the year 2000. Jeep Wrangler sales were up 10 percent in September. While Jeep brand total sales were down, due to its planned reduction in fleet sales to daily rental car companies, the brand’s retail sales at Jeep dealerships were up 9 percent in September, compared with the same month a year ago. Also, consider these sales results have been continuous for Ram for sometime. 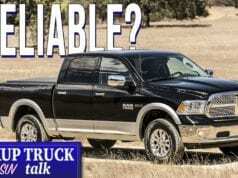 While an accounting issue caused them to have to reverse their record setting sales growth, Ram has continued to grab market share WITH an old truck. Add in the EPA debacle, where the EPA accused them of cheating and the government had to retract their words when they found no fault, and Ram has forged ahead against strong competition from Chevy/GMC with their truck month promotion and two new trucks from Ford. An increase in sales along with the release of more luxury trucks leads into another point – Ram, Jeep and FCA overall are becoming a lot more profitable these days. There are likely going to be news stories written about FCA’s 10 percent decline in sales for September, however, if you read closer, you will see this is largely attributed to a 41 percent drop in fleet sales. Fleet sales are typically made up low profit vehicles that drive volume and not profit. Wall Street may love to see these big sales numbers, but the bottom line doesn’t necessarily get a big boost. Consider also the news from the 2nd quarter results of 2017. In July, 2017 FCA announced they “earned $1.35 billion (1.15 billion euro) in the second quarter, up a whopping 207% over the same period a year ago as gains in several of the company’s global regions helped the company overcome slower sales in North America,” according to USA Today. At that time Jeep sales were down year over year and the new Compass hadn’t hit the market yet. Also, Ram’s many special editions were just getting rolled out. With growing sales in Jeep and luxury Ram trucks, FCA will be armed with the resources to take the fight to both Ford and Chevy/GMC if they choose. Either way, the new products will cause a jump in sales which should increase their marketshare in the key, profitable truck market. Now with a myriad of special editions and new vehicles in the pipeline, Jeep and Ram are on the cusp of doing great things. While Chevy and GMC are going to launch a new truck soon along with a new Ford Ranger, I see FCA’s new trucks as a larger threat. The styling, performance and the right features along with finally satisfying Jeep Wrangler fans wish for a pickup variant could all lead to a big boom for the company.